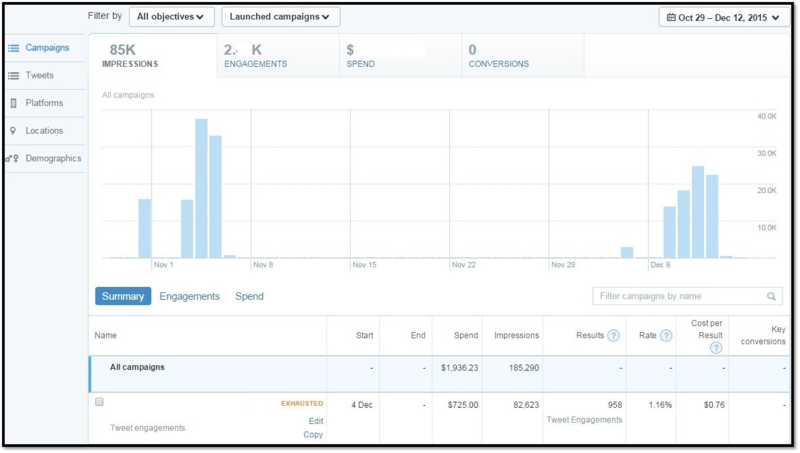 TWITTER ADS: THE ADVERTISING PLATFORM THAT’S TRENDING IN THE DIGITAL SPACE! Twitter has doubled its audience for advertisers and creating a different digital space, advertisers make complete use of the twitter ad space and also claim that their promoted ads are firing widely and accurately. Earlier this year, Twitter, the world’s favourite microblogging site, announced that it is opening its Self-service advertising platforms across the globe. 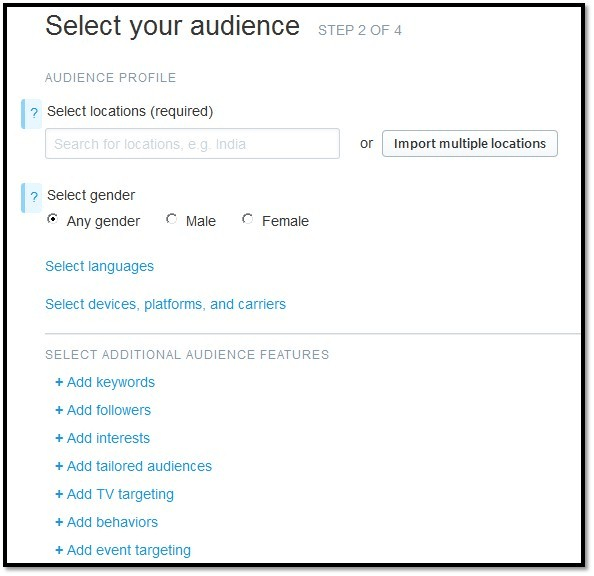 While major brands were able to buy ads around the world from Twitter; this marks the first time that advertisers from India and other major markets can purchase targeted ads from Twitter. What are the types of Twitter Ads? Twitter is home to more than 320 million active monthly users and drives more than a billion unique visits monthly to sites with embedded Tweets. Making Twitter one of the favourite and rich marketing platforms for brands. Although Twitter has been around for more than nine years, most of the advertising products offered by Twitter is relatively young. Although most of the advertising products focused on primarily on brand awareness, Twitter began offering more action-oriented, ROI focused products recently. 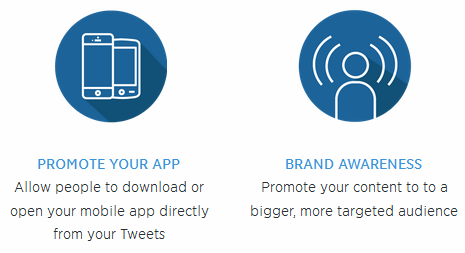 Twitter, recently, introduced its self-service advertising platform in India. By opting to do a Tweet engagement ad, an advertiser can reach more people and drive conversation in and around their brand. 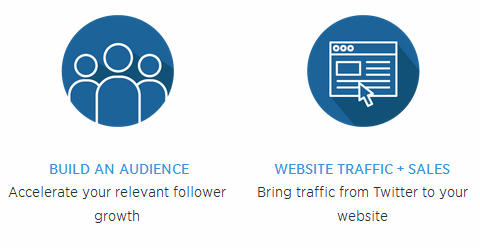 By opting for a Follower ad, an advertiser can grow the brands Twitter community. With a website clicks / conversions ad, an advertiser can redirect traffic to the brand’s website to perform an action, such as a purchase or sign up, etc. By opting for an app installs / engagement ad, an advertiser can persuade people to install or engage with a mobile app. 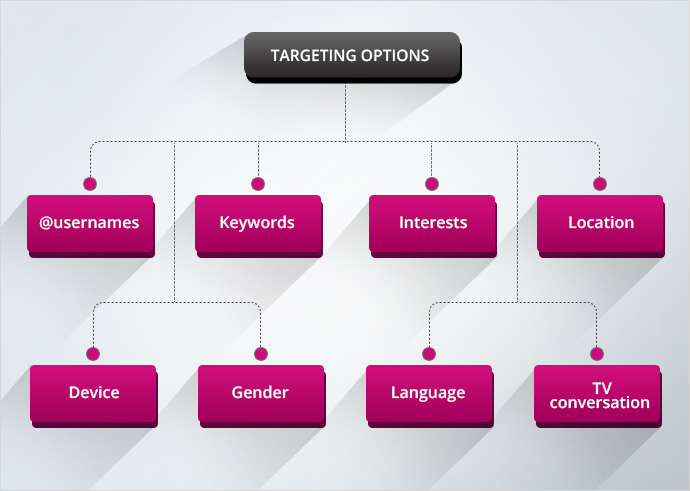 By opting for a lead generation ad, an advertiser can collect emails addresses from people who express interest in the brand. 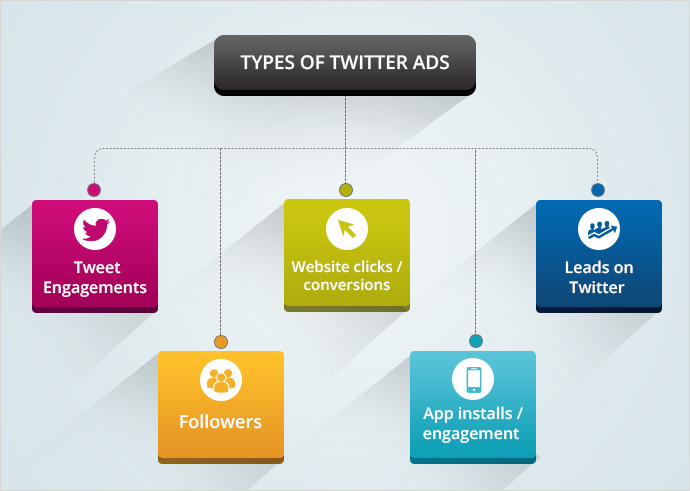 What are the benefits of Twitter Ads? How to create Twitter Ads? 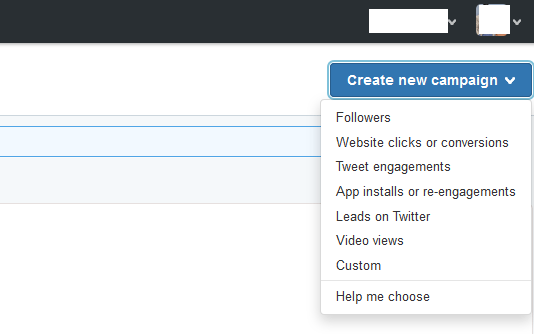 What are the targeting options in Twitter Ad?